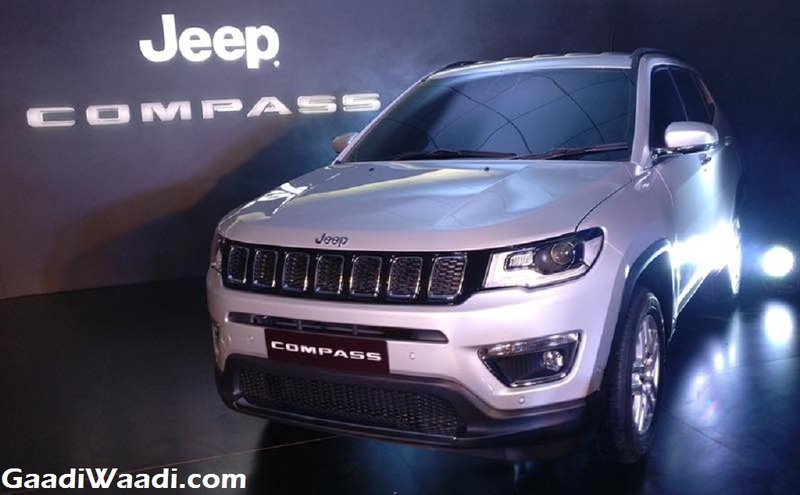 Jeep India has already unveiled the much awaited Compass SUV in the country, which is going to be the most affordable model from the American SUV maker upon its launch in third quarter of this year. 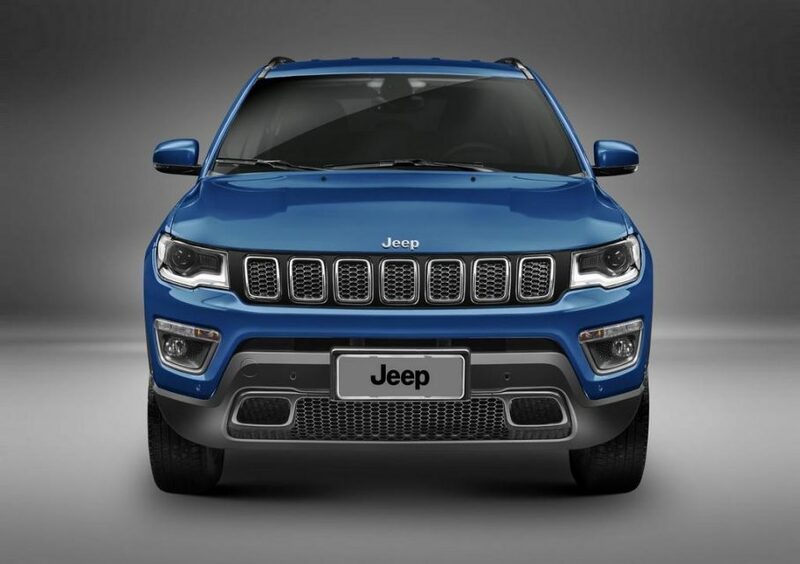 With the production about to begin from June this year, it will be the first Jeep vehicle to be built in India at the company’s Ranjangaon plant in Maharashtra. Despite the pricing undisclosed, it could be a turning point for the FCA in the domestic market. Fiat Chrysler is expecting the Jeep Compass to become a very crucial model for the automobile group. FCA managing director Kevin Flynn has said that the company is trying to make a global SUV in India and he believes that the Compass is going to be a tipping point for FCA’s turnaround in the country. It is expected to be priced between Rs. 15 lakh and Rs. 25 lakh (ex-showroom, New Delhi). Indian market is one of the biggest space for the SUVs and crossovers, as the recent sales record shows. With the localised production, Jeep India will be able to keep the pricing of Compass competitive and this way it will be able to draw attention from the customers. Interesting fact is that FCA has already given the Renegade for India project a green signal. This means that Renegade could be the next product after Compass and the former one will come challenging Hyundai Creta and Renault Duster. Expect it to arrive here sometime during first quarter of 2019. 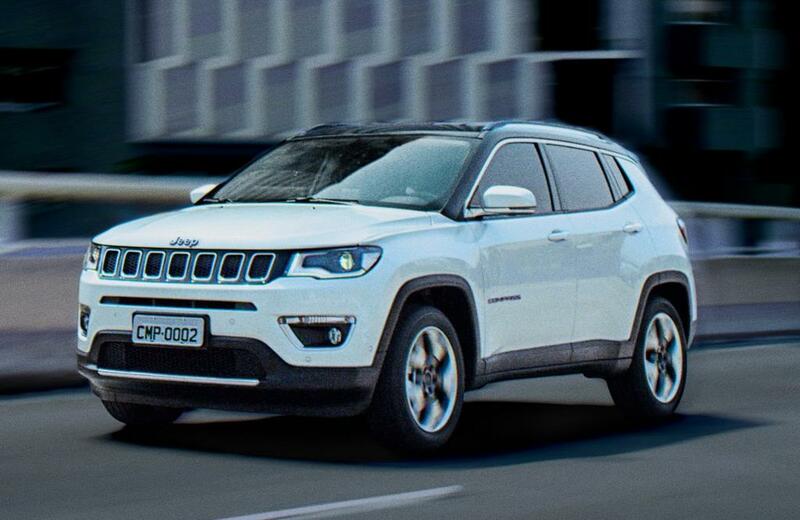 In the meantime, FCA is not only focusing the domestic market with its next product Jeep Compass. It is also planning to make India a manufacturing hub for the SUV and export it to right-hand drive overseas markets. Built on the new small-wide platform of Chrysler, the Jeep Compass would be shipped to different markets like Australia, Japan, South Africa, UK, etc. FCA has invested $278 million to produce the Jeep Compass locally in its Ranjangaon plant. It is aiming a sales volume of 50,000 units per year for the upcoming SUV and around 40% – 45% of this would be exported to overseas markets.